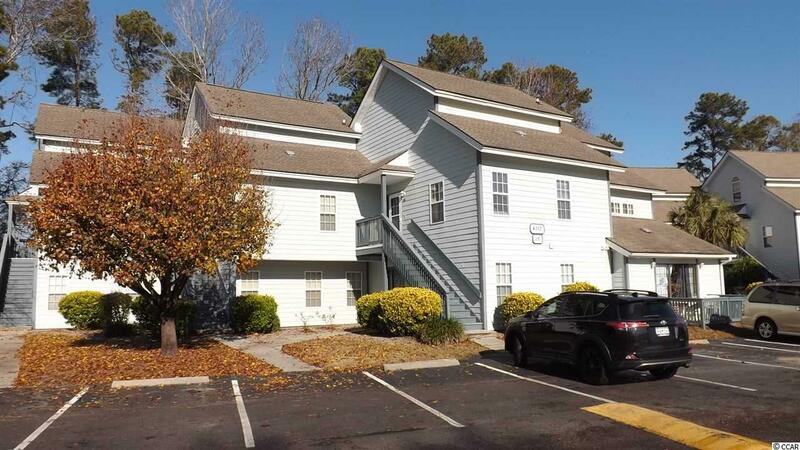 Totally remodeled and freshly painted second floor one bedroom condo at The Spa. 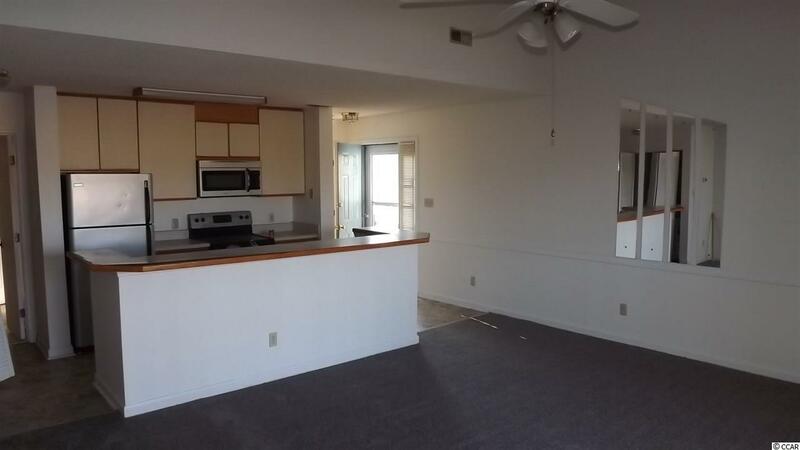 This condo features large living area, balcony and an extra large master bedroom. The master bedroom is highlighted by a walk in closet and an additional closet for even more storage. The master bedroom has all new carpeting. 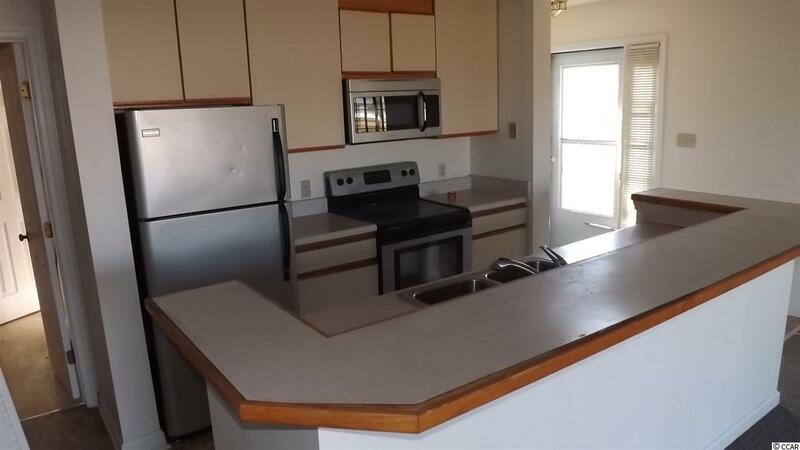 The kitchen has all the appliances including an above stove microwave, flat top stove, dishwasher, refrigerator and garbage disposal. The laminate flooring is all new. The breakfast bar allows for additional seating. 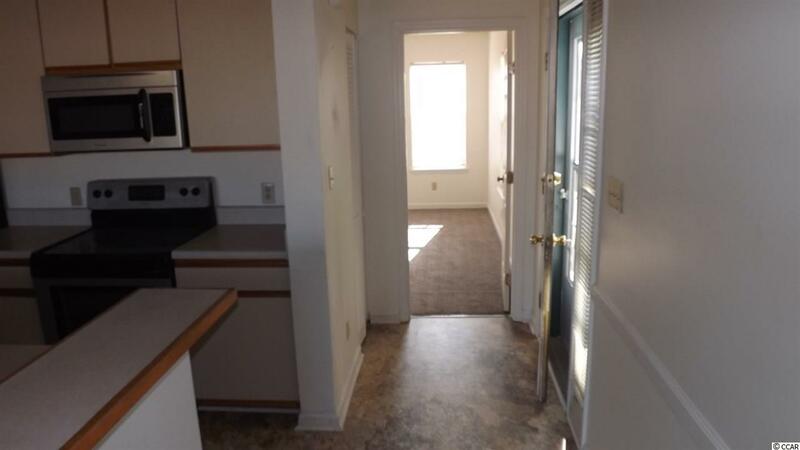 The living are features a large ceiling fan and new carpeting. In the living room you can enjoy the view of the pond and catch the afternoon sun on the newly carpeted, spacious balcony. The bathroom includes vanity and shower/tub combination. The Spa at Little River is only a short 5 minute drive to the beachand shopping. The property can easily access all major highways. The Lifequest Spa is within walking distance which includes fitness classes, weights and pool.